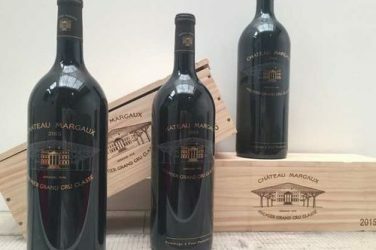 The Autumn Wine Sale is a tradition in France where wine lovers are given access to great deals during a limited period of time. 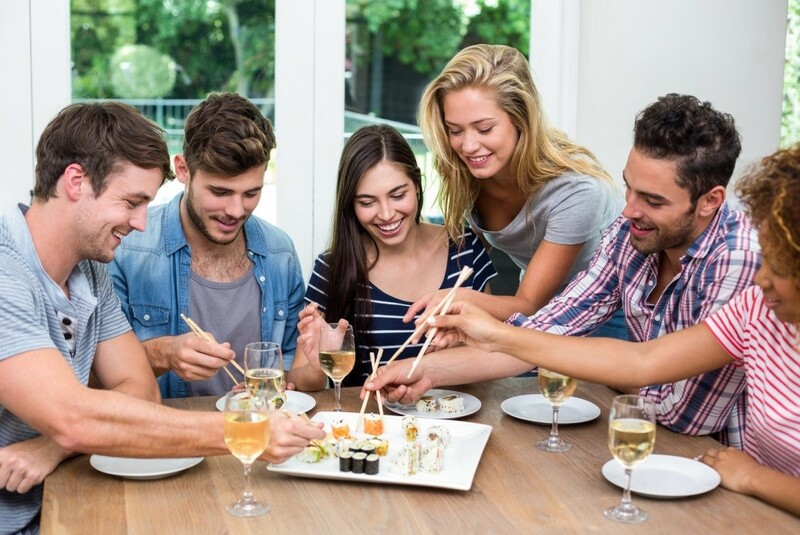 Our community will access 200 selected cuvées: reasonably priced wines tasted and selected by our team in top appellations, a few rare and iconic gems as well as many nice wines with high price/quality ratios. 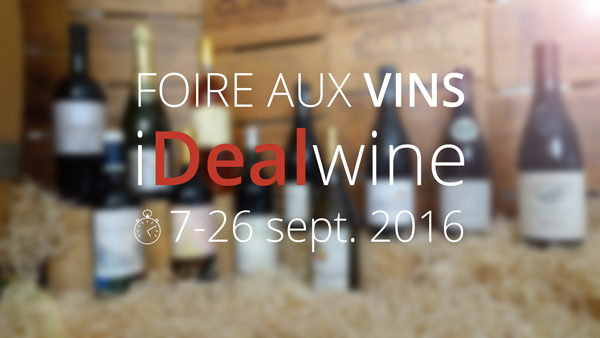 The French press has already extensively communicated about iDealwine’s Autumn Wine sale so the best deals should fly quickly. Try to be there on time and you’ll have until 26th September. 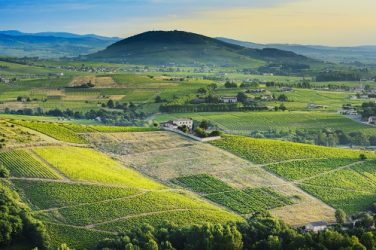 It’s Beaujolais’ turn to show us its 20 most expensive treasures. 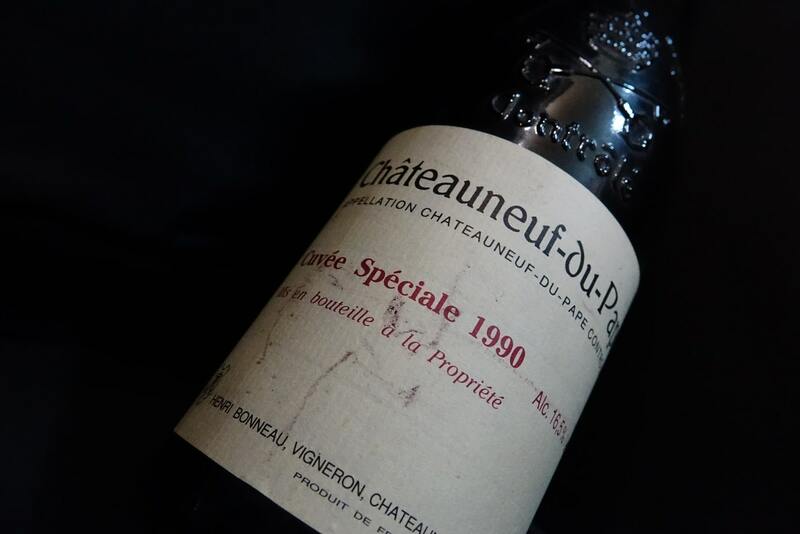 A look at the highest-priced bottles at auction so far from the land of Gamay.